Guy de Maupassant was the famous French writer. It seems that he liked Eiffel Tower a lot. He almost ate his lunch at the base of the every tower every single day. Do you know the reason? He liked to eat lunch here because he could see the whole places of Paris here. To make Hitler did not visit Paris, Eiffel Tower, the French resistance decided to cut the cables on the elevator in Effie tower. 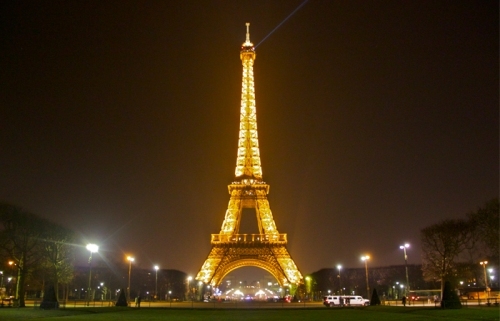 Hitler decided not to go to Eiffel tower because he had to climb more than 1500 stairs to reach the top of the tower. Get facts about Adolf Hitler here. “Paris in the 20th Century” was a manuscript written by Jules Verne in 1863. His publisher did not want him to publish the manuscript because it talked about the statistical rise of illegitimate birth, feminism and glass skyscrapers. 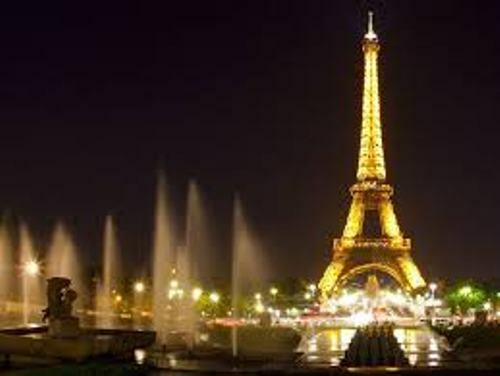 Two writers who loved to go to Paris together were James Joyce and Ernest Hemingway. 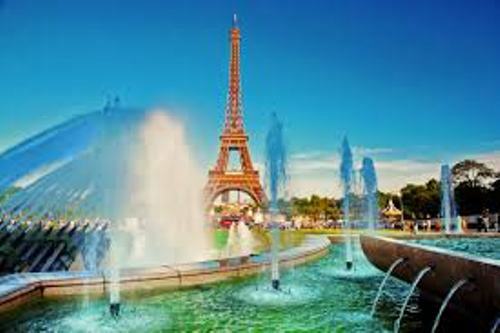 ‘Fake Paris’ was established by French people during the world war II. It was located near the real capital city. The main purpose is to confuse the German pilots. If you want to know the famous museum in Paris, you need to visit Louvre. The painting of Mona Lisa was kept inside the museum. You can also find different kinds of artistic pieces here. When King Edward VII was alive, he liked to visit “Le Chabanais”. It was a brothel located in Paris. He would ask a bathtub in the brothel to be filled with champagne. He along his prostitutes will bathe here. In 1951, the bathtub was bought by Salvador Dali. Ramesses II is also famous as Egyptial king Ozymandias. In 1974, the mummy arrived to Paris. He had a passport. It was written that his occupation is as a King. It is quite fascinating to find out that Zidane headbutting Materazzi statue is in Paris. It is made from Bronze in big size. 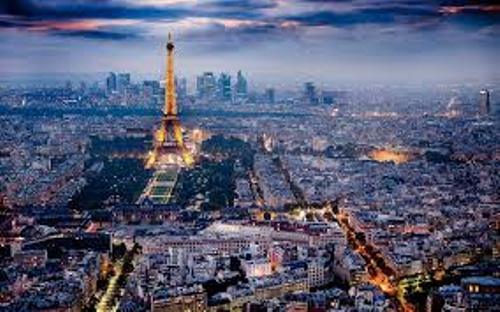 You are wrong if you think that the largest French-speaking city is located in Paris. Actually it is located in the capital city of Democratic Republic of Congo, Kinshasa. There are 10 million people living here and speak French. The Statue of Liberty can be found in France and in United States of America. It is s symbol of friendship between two countries. 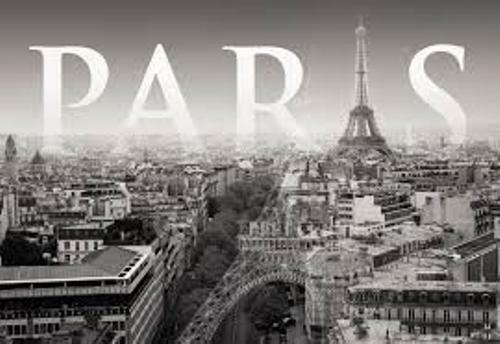 Do you have any opinion on facts about Paris? Find out Jakarta facts in the following post below. Jakarta is one of the famous cities in the world.